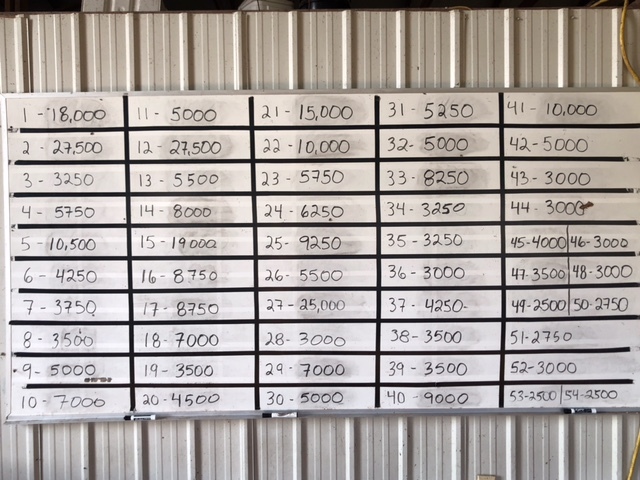 Bid board as of Thursday, August 30, 2018 at 10:00 am. Continue checking the website for updated pictures and videos. Bid board as of Wednesday, August 28, 2018 at noon. Bid board update as of Friday, August 24, 2018 at 10:00 pm. 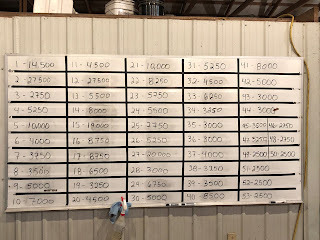 Bid board as of Sunday, August 19, 2018 at 1:34 pm. Here is a look at the updated information sheet. A few added lots, a few subs, and some update sale information. It seems like just yesterday we were gearing up for the 2017 Schaeffer Tice Pasture Sale. However, a successful show season and an even better summer we are ready to hit the ground running once again. 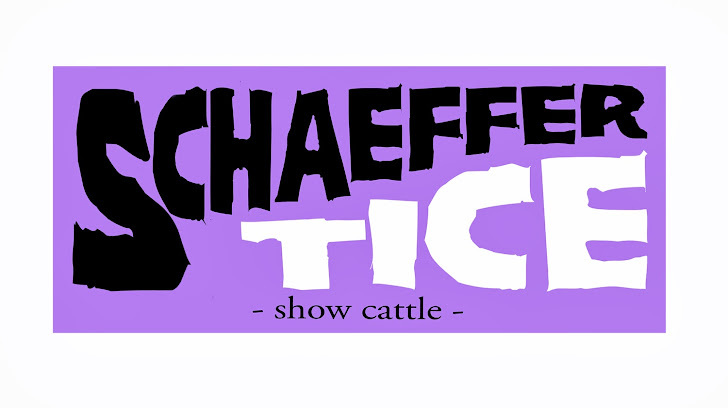 We are excited to present to you the 2018 Schaeffer Tice Pasture sale set for Sunday, September 9, 2018. The crew in the barn have been hard at work all year long preparing the 2018 offering. We have come to love this set of cattle and we believe that each year the set gets a little deeper. Pictures have started to go up on the Schaeffer Show Cattle webpage (www.schaeffersimmentals.com). You can find information under the "For Sale" tab. While you are there check out the "Previous Winners" and "Donors" tabs for more information on our program. We will be posting the remaining pictures on the website in the next few weeks. Bids close this year at 6:00 pm on Sunday, September 9, 2018. 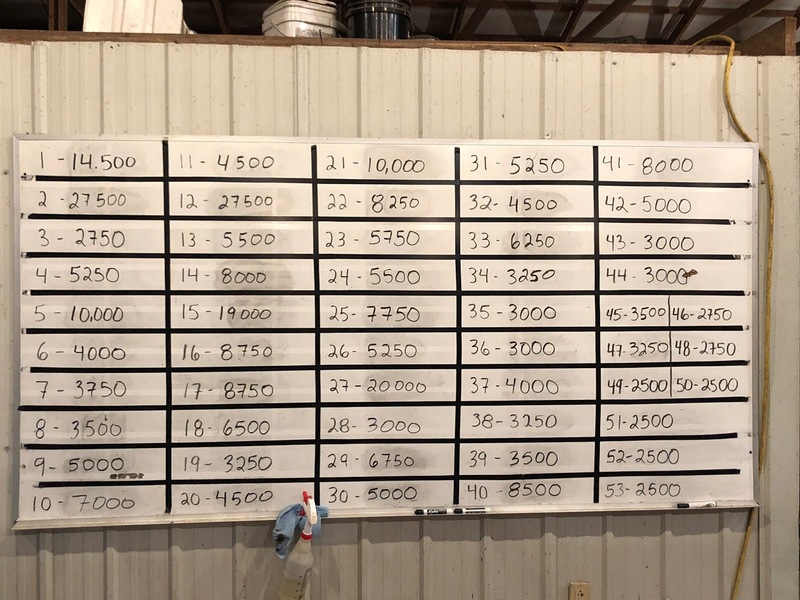 We will then bid cattle off by phone starting with the highest bid on the board. 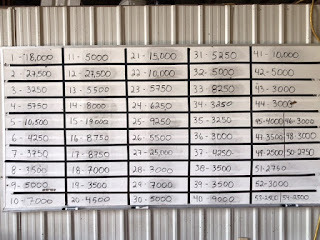 We will post daily updates of the bid board through the blog prior to 6:00 pm on September 9th. As it gets closer to September 9th we will update more than once a day. The barn is open and the cattle are available for viewing. If you should have any questions, would like to discuss the cattle further, or need to make arrangements for viewing the cattle please feel free to contact Tim Schaeffer, Ian McKenzie, Devan Cox, or Cole Van Horn. As always we appreciate our customers. We thank you for believing not only in us, but also our program. From the Schaeffer Tice Crew- Cheers to another great year.